Through faith in Jesus Christ, countless lives from every nation, tribe, people, and language are being set apart to live forever with God. We are eagerly awaiting Jesus’ return to earth. The Bible tells us that He is coming soon to defeat Satan and wipe all evil away. 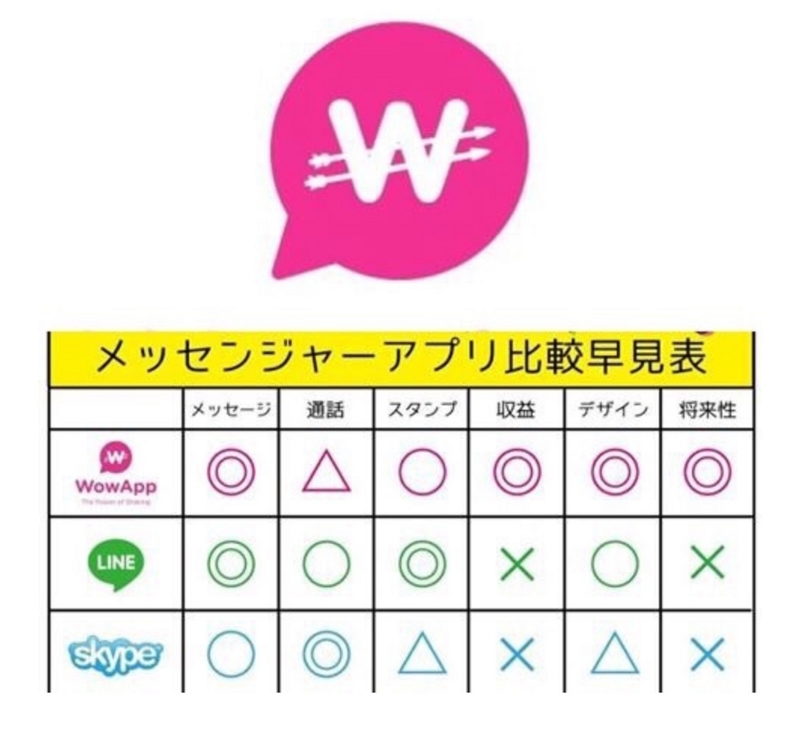 There will be no more pain, crying, or tears. 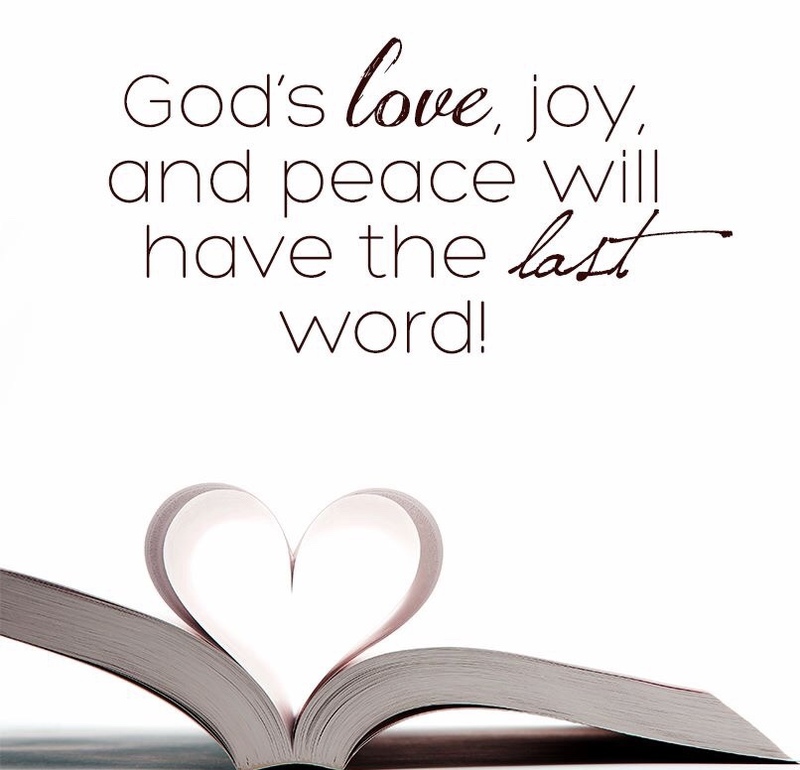 God’s love, joy, and peace will have the last word!